Today, YouTube is among the most visited websites in the world, with ten of the richest YouTubers making over $70 million combined through their video channels. Here you can find out how to create a YouTube channel. Being either an aspiring entertainer, a YouTuber like the now famous Swed PewDiePie, or an entrepreneur who wants to promote his business, to create a YouTube channel is a game changer. What puts YouTube at the center of attention for different businesses is its global reach. The mere fact that your channel can be seen by the millions of people, giving your product a global promotion, should be enough of a stimulus to start it. Also, if you are a small business owner, having your channel will put you ahead of the competition. So here we go. These are a few simple steps you’ll have to make to get your channel up and running. Sign in on the YouTube website. The sign in button is in the top right corner of the page. In Settings you will see an option "Create your channel". Click on it. You will be given an option to create a personal or business channel. Choose the option, pick a category (Product or Brand, Company Institution or Organization, Arts, Entertainment or Sports, Other) and click done. Congrats! You’ve just created your first YouTube channel! Simple, right? Now you can start posting your videos and share with the YouTube community worldwide. Creating a YouTube channel automatically generates a Google+ page for your brand or business, so you’ll save some time on doing that as well. 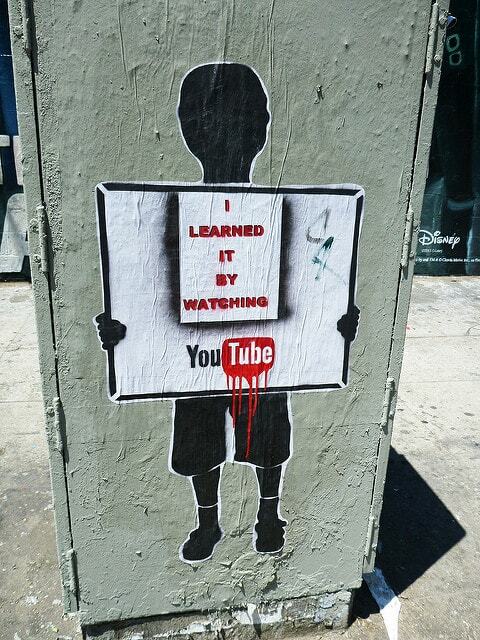 You should also pay attention to the look of your channel, because a bad design can be as catastrophic as a bad video. You can check our previous post on corporate design basics, which gives you some tips on how to make your brand and channel more visually consistent, or read our next post where we explain how to customize your channel. 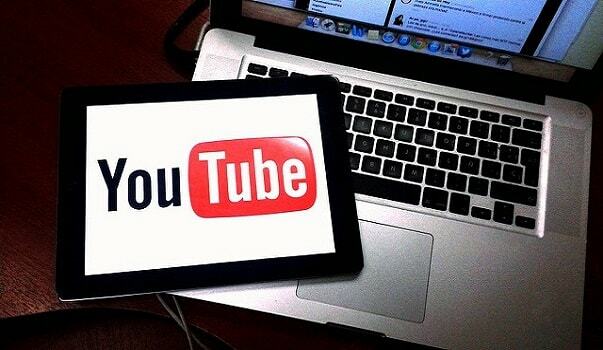 If you are starting a business you should definitely consider to create a YouTube channel. As statistics show, more and more people are turning towards video content, and you want to make a space in this busy video world for your brand as well. Starting a channel is quite easy and it doesn't take a lot of time if you follow the steps we described above. To conclude, some more statistics you should be aware of: the first ten seconds of your video are crucial as 20% of the people who start your video will leave after this time. So to create a channel is only the first step. Make sure to publish consistently great content and add a professional looking video intro to your videos.